A trend we are seeing in all nightclubs are the addition of VIP rooms. Todays nightclub patrons are looking for a more diverse experience. It is no longer about opening a nightclub with black walls and alcohol. The nightclub customer wants a lasting experience. We design nightclubs and vip rooms that relate to your clientele and location. 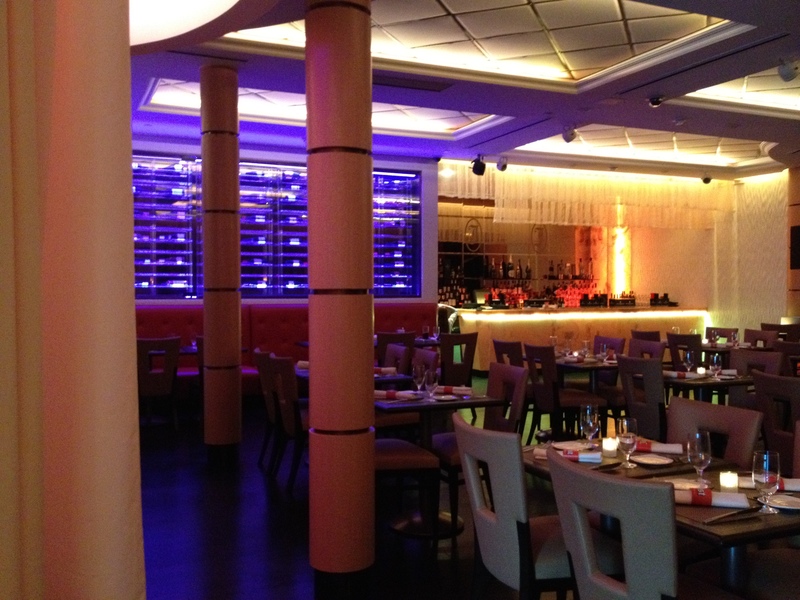 See our complete portfolio of restaurant and hospitality venues. 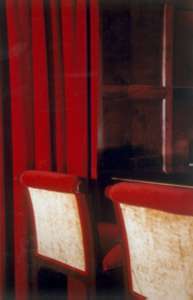 The nightclub photos above illustrate an upscale VIP room for Casino patrons. 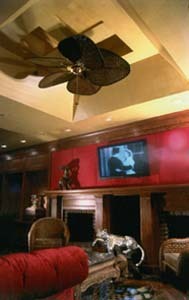 The interior design concept was tailored around the clients target audience. The space below is a multi functional room. 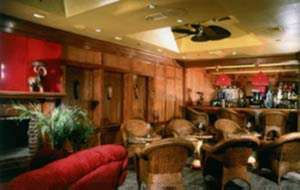 It acts a VIP lounge on Friday and Saturday night but is also used for private parties. 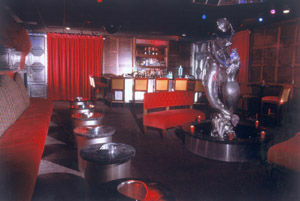 Again the nightclub interior design concept relates to the clientele and the location of the nightclub. Take a virtual walkthrough of a completed Nightclub or Lounge. Take a look at how lighting can instantly change your look.